IPS combines single-source electric motor and generator services for underground mining (room & pillar/continuous mining and longwall), coal prep plants, surface mining and mineral processing plants. 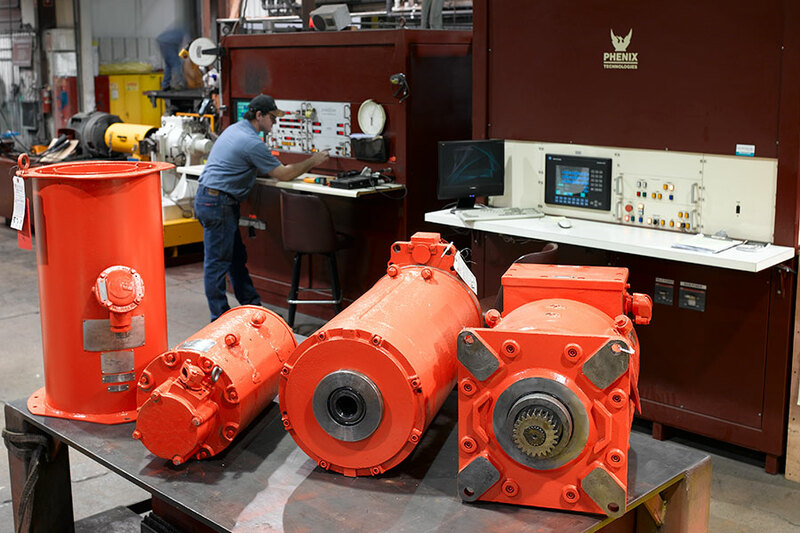 We have 80-plus years of experience with rebuilding and repairing underground mine motors, plus veteran mining technicians at five IPS service centers (IPS Birmingham, IPS Rock Hill, IPS Denver, IPS Indiana-PA, and IPS Rock Springs). All IPS services for mining motors are available coast to coast through the IPS network. 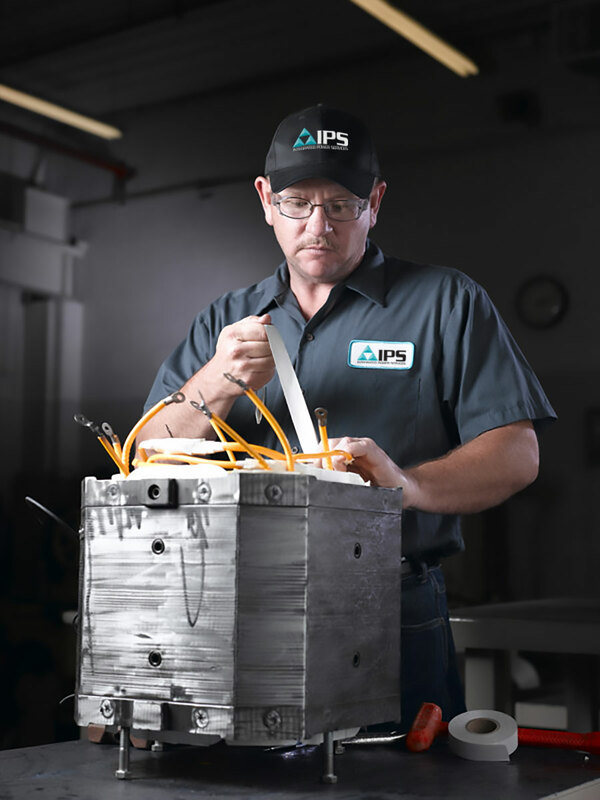 IPS service and repair technicians perform motor inspections based on OEM print (when available), measuring and recording all component fits. Our centralized engineering staff supports best practices in testing and repair with CIPS, our operating system designed for continuous improvement. We also offer premium insulation systems for all voltages, sizes and applications, rewinding in-shop or on-site. 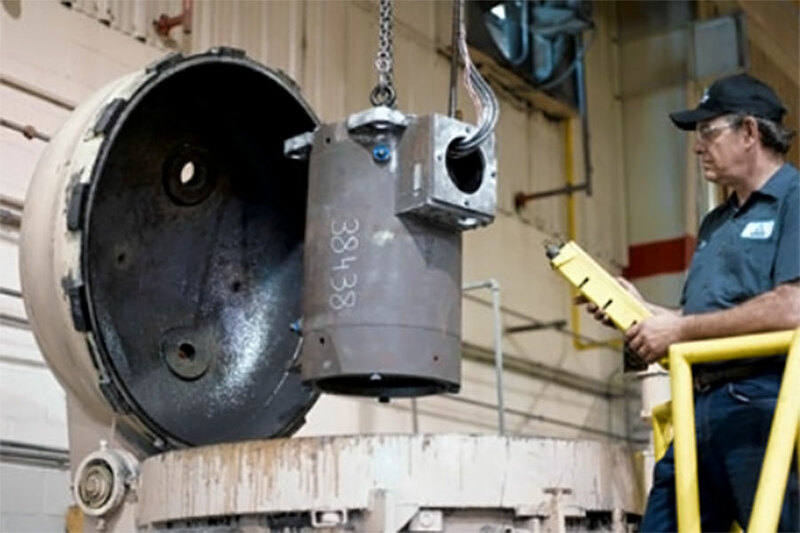 We can repair or replace bearings, gearing and drives on your crushers, conveyors, feeders and ventilation. Our exclusive agreement with Baldor Doge Reliance gives us access to the original Dodge CST and Dodge TXT design drawings, so we repair or rebuild to OEM spec. The bottom line? Standardized service and repairs for all of your AC & DC motors and generators, as well as mechanical power transmission components, with fully documented QA and lead times the competition can’t match. Our MSHA-trained and certified field service technicians perform shaft alignment, vibration analysis, lubrication programs and trend monitoring underground. We can help you implement motor and mechanical maintenance programs for underground and surface mining — installed base evaluations, predictive and preventive maintenance, and asset storage and management. IPS distribution runs on deep parts inventories and direct links to parts suppliers for fast replacement. 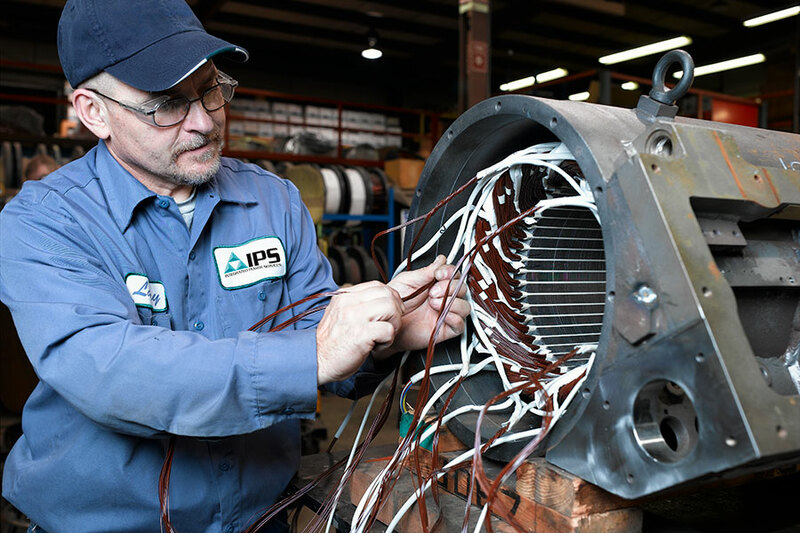 IPS can develop a customized unit exchange program for your underground AC & DC mining motors, with exchange and repair of failed units. We also carry an inventory of underground motors rebuilt to OEM print with OEM components (when available), with all explosion-proof motor component fits measured and recorded. To learn more about our services or to see how IPS can help you, contact your local service representative or email us.